RITES Limited has invited online applications for recruitment to the post of Engineer and (Deputy General Manager) DGM. Eligible for the post can apply online in theprescribed format on or before 23 August 2018. Age Limit: 54 years for all above posts. The age relaxation as per Government rules. 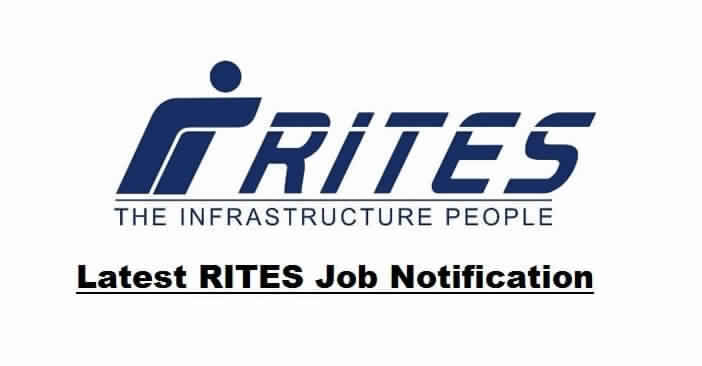 The Eligible candidates can apply online in the registration format available in the Career Section of RITES website, http://www.rites.com on or before 23 August 2018. A copy of this online Application Form along other necessary documents are to be sent to “Assistant Manager (P)/Rectt., RITES Ltd., RITES Bhawan, Plot No.1, Sector-29, Gurgaon – 122001, Haryana” by 30 August2018.